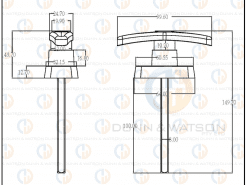 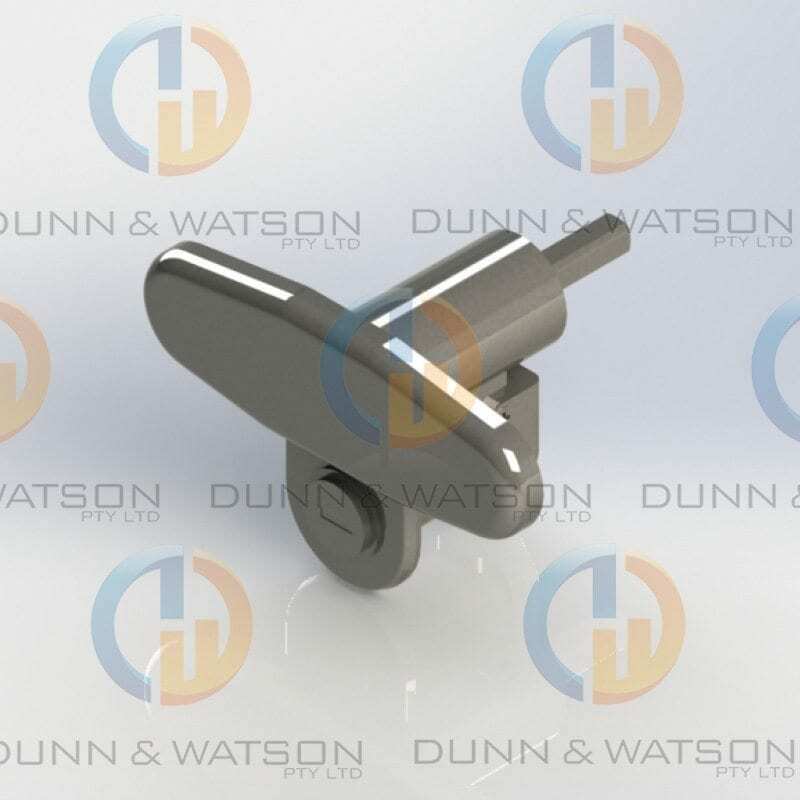 ‘T’ Handles are commonly used in many automotive and industrial applications. 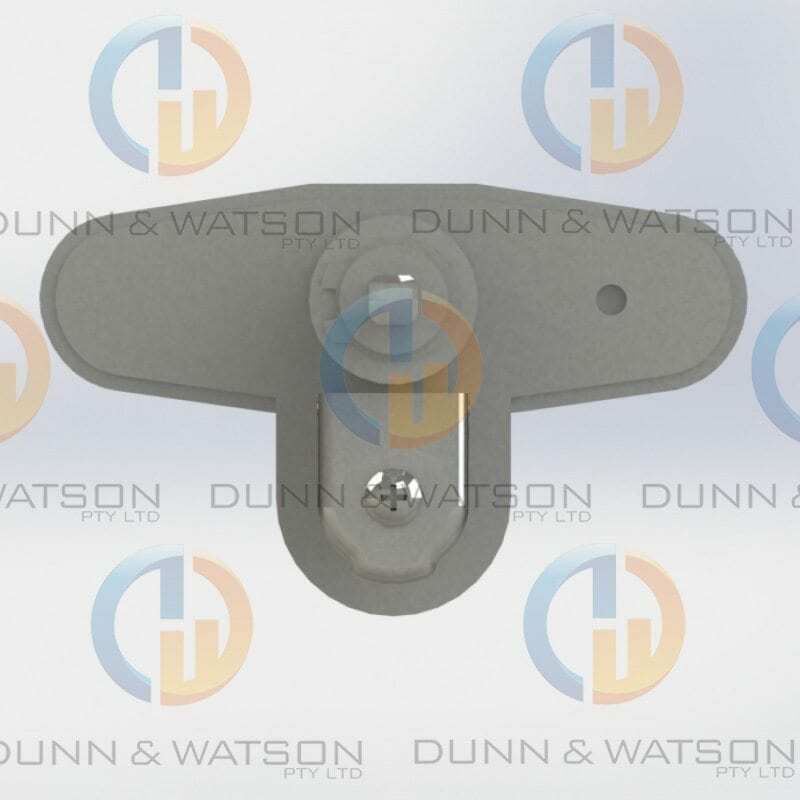 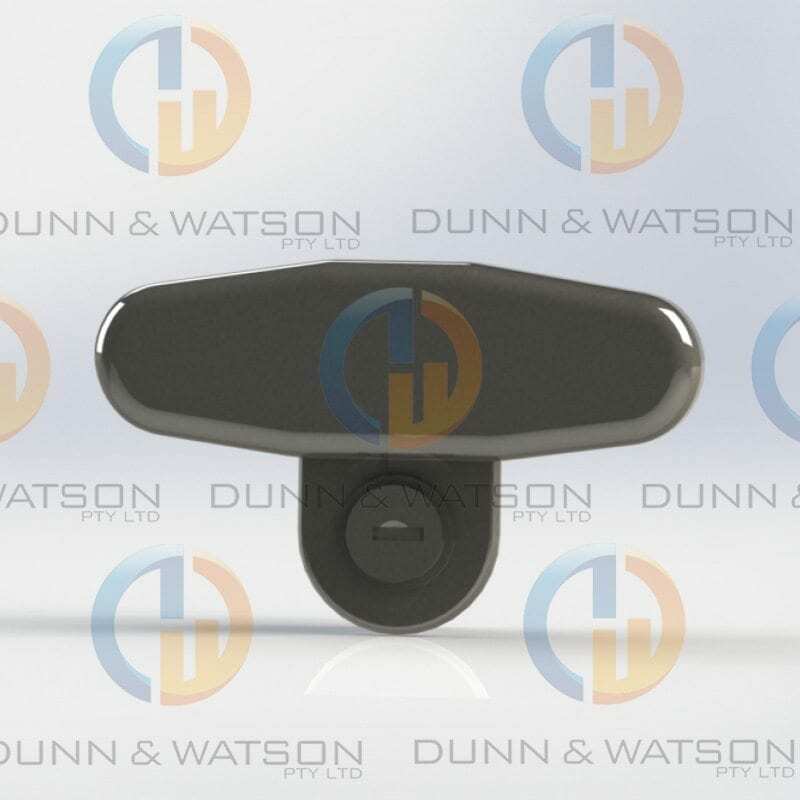 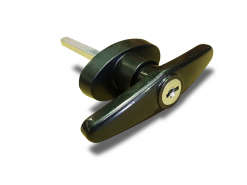 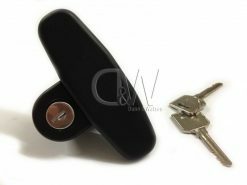 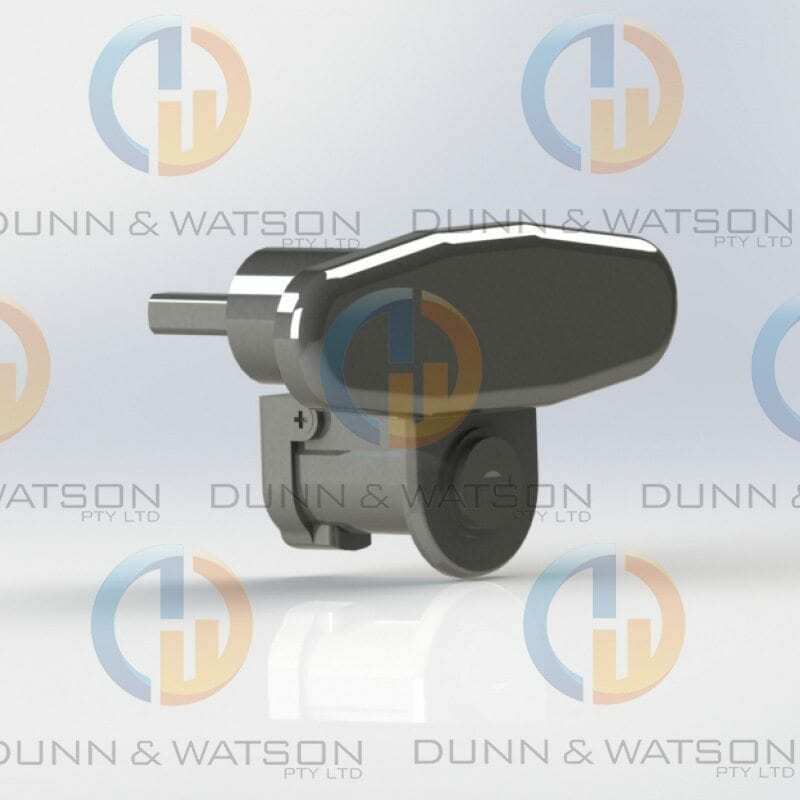 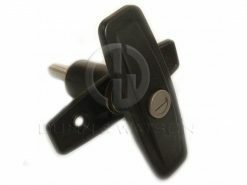 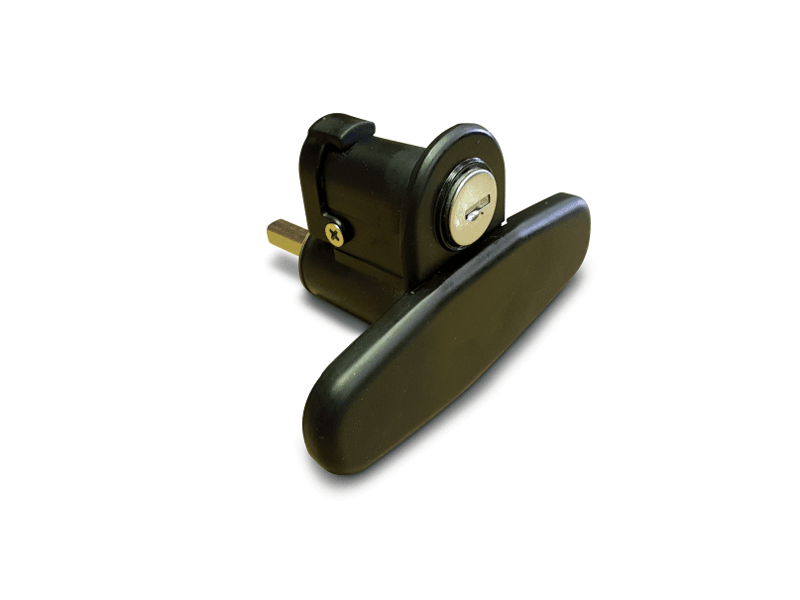 We also commonly see these handles used on roller doors and entrance doors to horse floats. 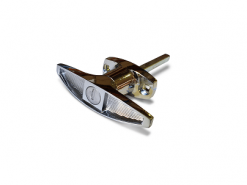 These lights are available in several mounting options and finishes. 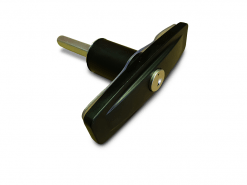 The square drive shaft opens up several options for tongue and cable accessories. 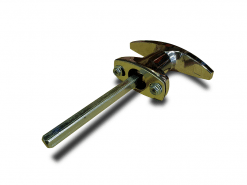 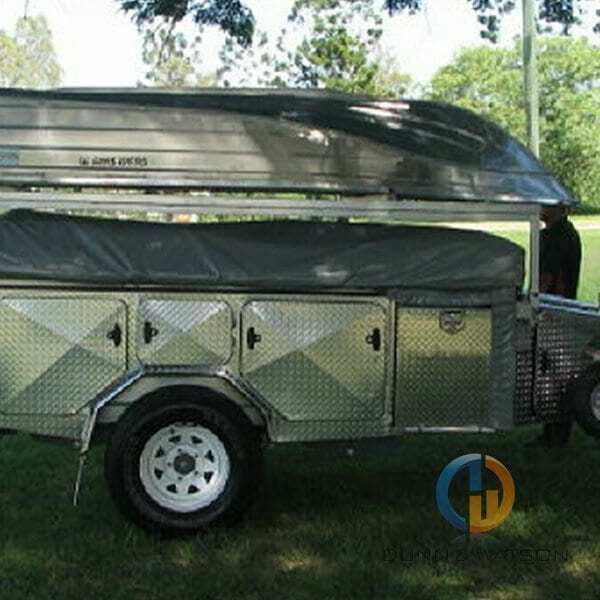 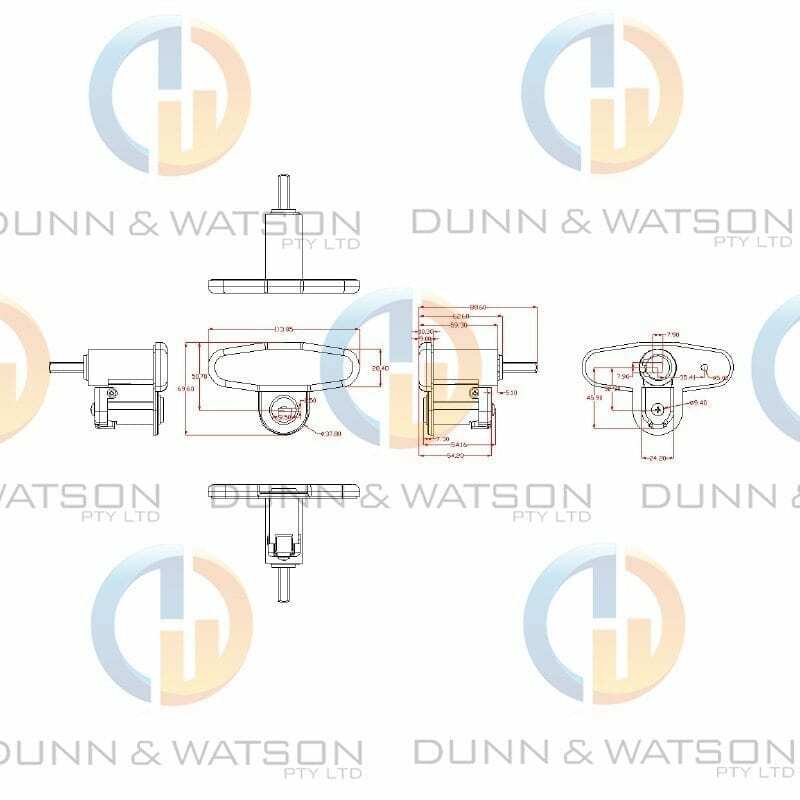 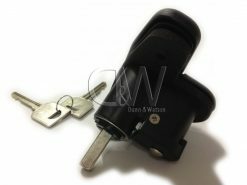 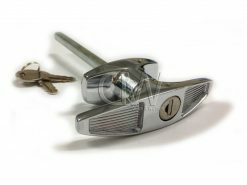 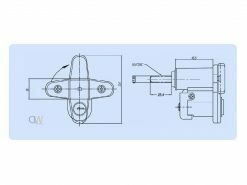 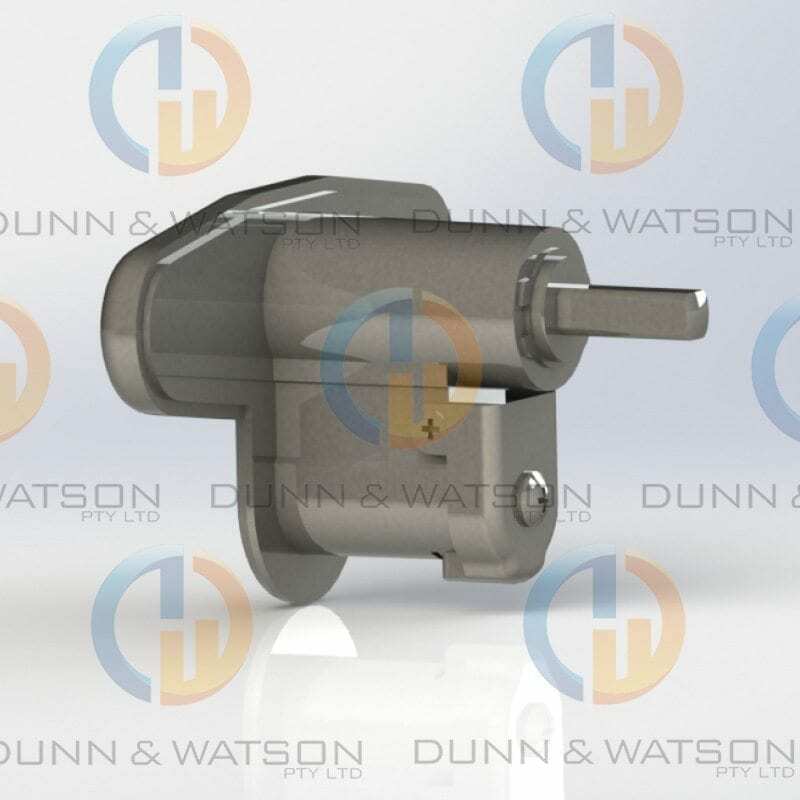 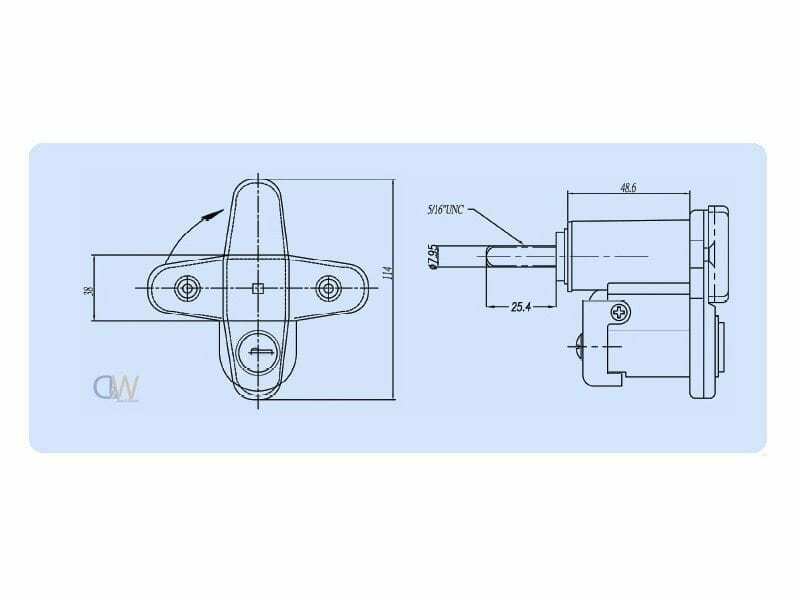 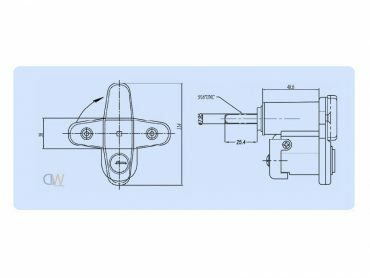 Handle features a square drive shaft, making handle work well with other locking devices including rod systems and slam latches. 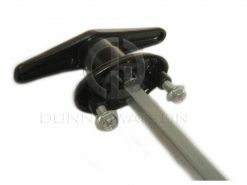 The pop up feature allows the handle to sit reasonably flush when not in use and easy to grab and operate in its popped up state.